28/09/2018 - TRAIL Mail 27: New issue 29 out now. 21/09/2018 - TRAIL Mail 26: New issue 29 out next week. 27/08/2018 - TRAIL Mail 25: Big SA presence at UTMB. Next issue 29 out in four weeks. 17/08/2018 - TRAIL Mail 24: Get serious for Otter fun. Caching the trail. Join us at Cape Trail Clinic. 03/08/2018 - TRAIL Mail 23: Meet Turbo Mamba. Records tumble countrywide. Cape Trail Clinic entries open. 26/07/2018 - TRAIL Mail 22: Saffas shine in European races. ðŸ’¥ Review: Aonijie Withwind 5L hydration vest. 13/07/2018 - TRAIL Mail 20: *WIN* La Sportiva's Akasha shoe.ðŸ˜ Jornet the Hornet strikes again. Friday 13th bad news. 06/07/2018 - TRAIL Mail 19: Super prizes for Gauteng. Earn UTMB points the smart way. Get our latest back issue. 29/06/2018 - TRAIL Mail 18: South Africans at Mont Blanc Marathon. New chance to win Brooks Cascadia 13 shoes. 30/05/2018 - TRAIL Mail 15: Join us, win Brooks Cascadia 13 shoes. 25/05/2018 - TRAIL Mail 14: Big weekend in Europe.Â ðŸ‘£ Last days to win Brooks Cascadia 13 shoes. 18/05/2018 - TRAIL Mail 12: Remember your first trail run? ðŸ˜ Mixed bag for our globetrotters. 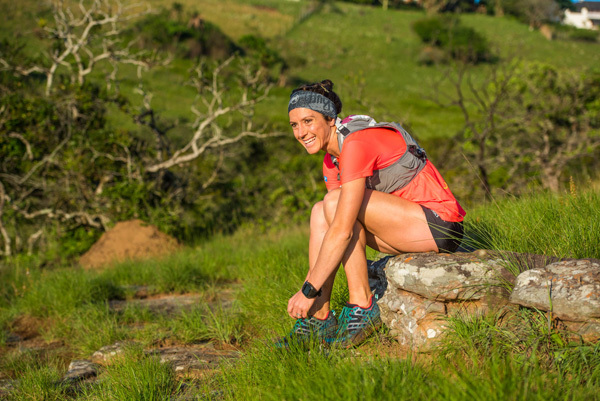 Your chance to run in Pondoland! 11/05/2018 - TRAIL Mail 12: The secret behind South Africa's biggest trail event.Â â¤Â Join Gauteng Trail Clinic in July. 04/05/2018 - TRAIL Mail 11: A rare double! ðŸ˜ AfricanX plus Ultra-Trail Drakensberg. Run Pondoland with us. Win Brooks Cascadia 12 shoes! 20/04/2018 - Celebrating 10 years of AfricanX. Run in Pondoland. Win Brooks Cascadia 12 shoes! 13/04/2018 - Desert storm hits MDS. Near-drowning below Rhino Peak. Latest gear in new guide. Win six months of coaching.